Searching for active arrest warrants will usually be a relatively task. In many cases, people may have arrest warrants out due to situations that they have may not been fully aware. Examples of such an instance is unpaid parking tickets or failure to appear in court. Fortunately, people can have a free arrest warrant search done in order to appropriately determine if an a warrant for arrest has been issued. A free arrest warrant search can be done in various ways, though it may be best to consult with the local law enforcement agency first. Contacting the local police station or courthouse is most likely the best way to conduct a free arrest warrant search. These inquiries can be done in person or even the telephone. However, certain jurisdictions may require that the inquiries be made in person in order to make sure that the information being divulged is given to the appropriate party. Furthermore, depending on the nature of the warrant, there may a limit on amount of information that can be given. This may be the case if the arrest warrant is for a serious crime, where the law enforcement agency may not want to have a situation where the suspect may be warned of the warrant and flee. The internet is also a good resource to conduct a free arrest warrant. 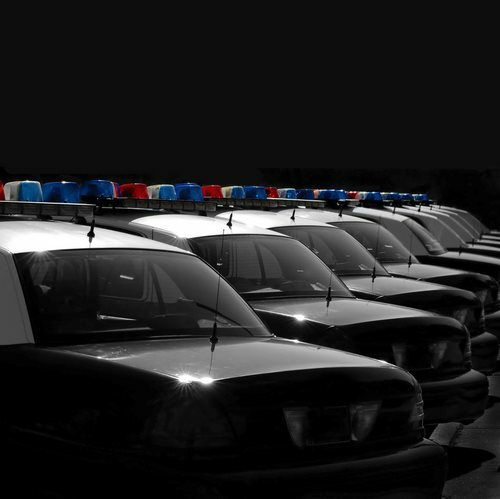 Often times, the law enforcement agencies themselves will provide for the service on their own website. However, it is important to keep in mind that all warrants may not be listed and may not be updated with the frequency that the law enforcement agency may conduct.